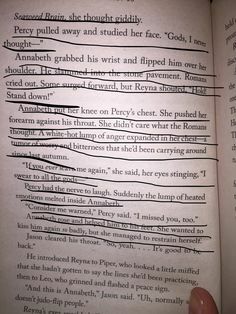 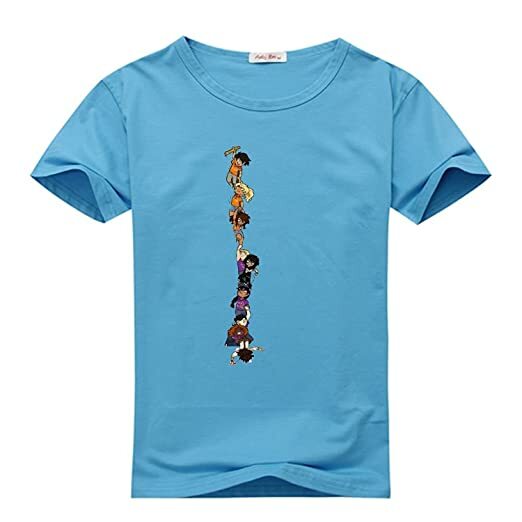 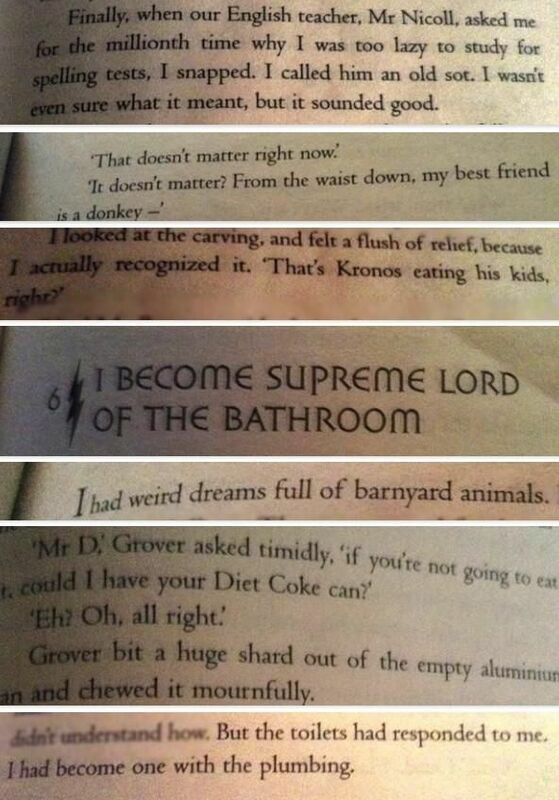 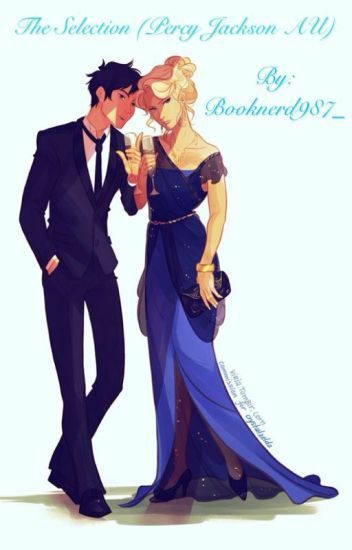 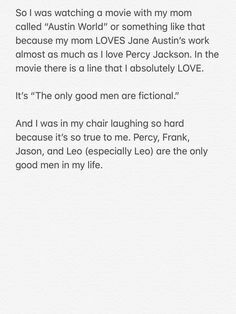 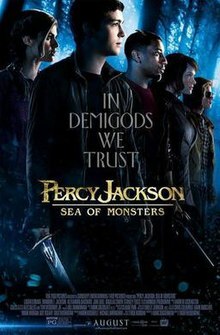 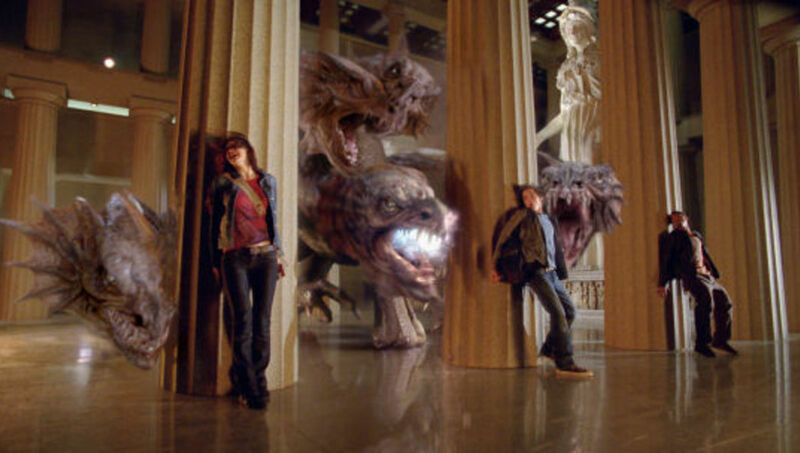 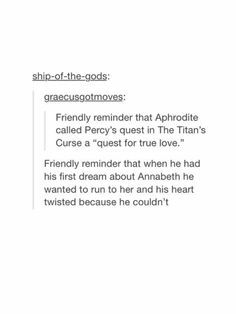 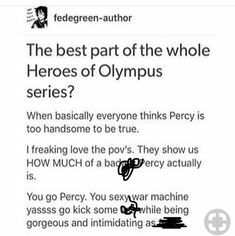 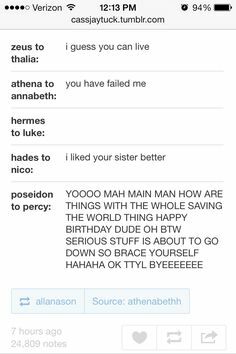 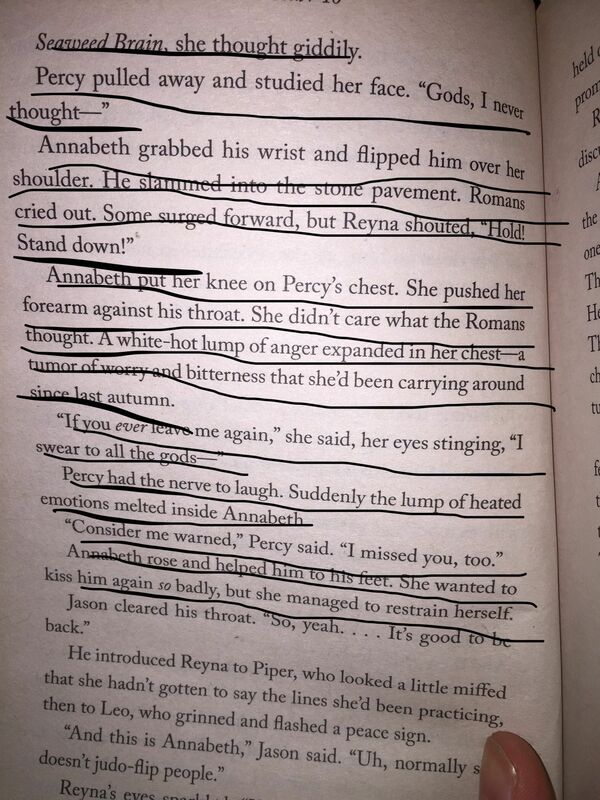 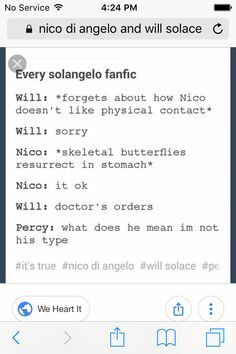 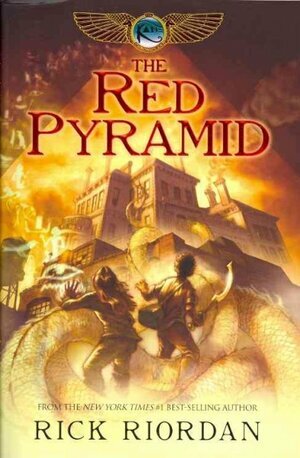 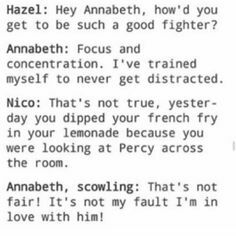 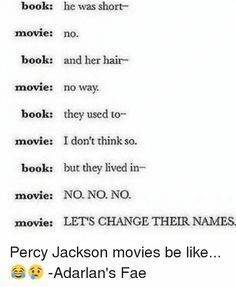 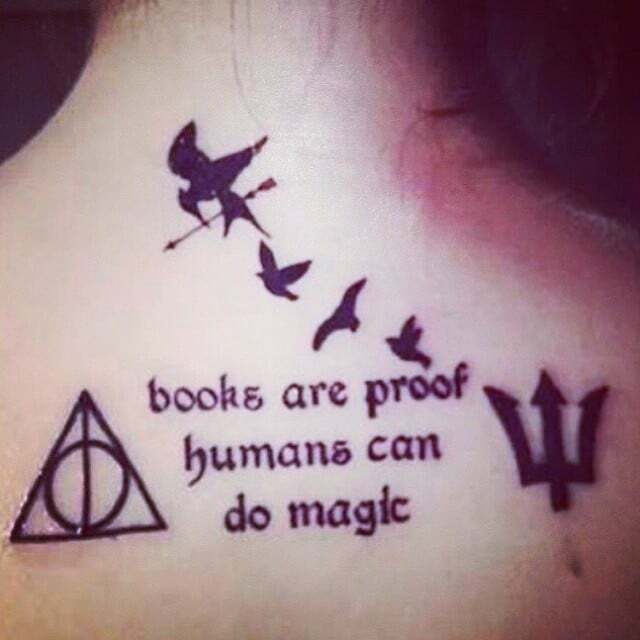 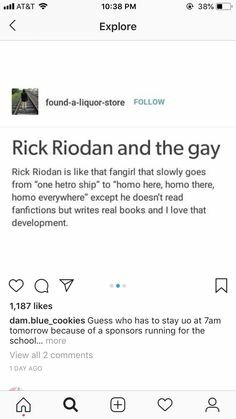 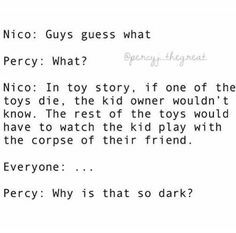 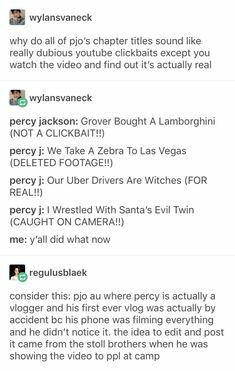 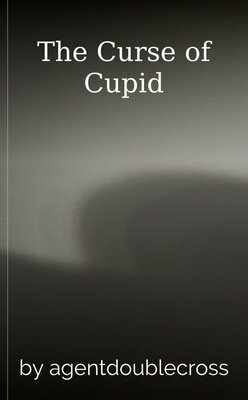 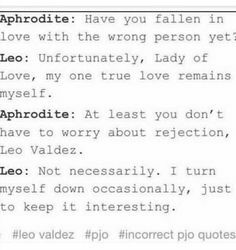 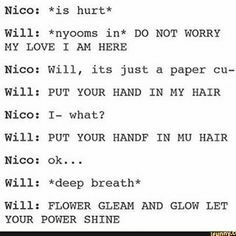 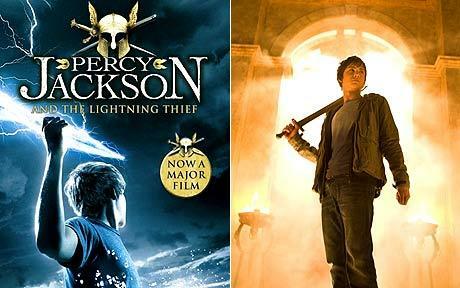 I'm in love with the Percy Jackson series. 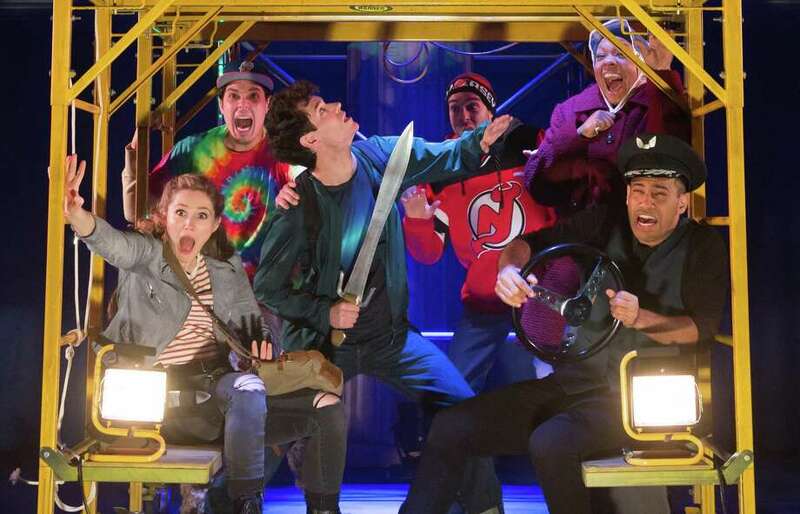 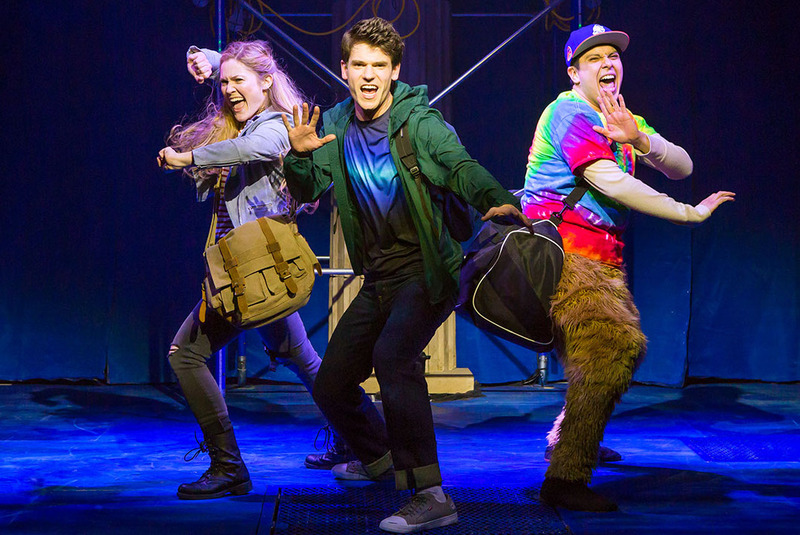 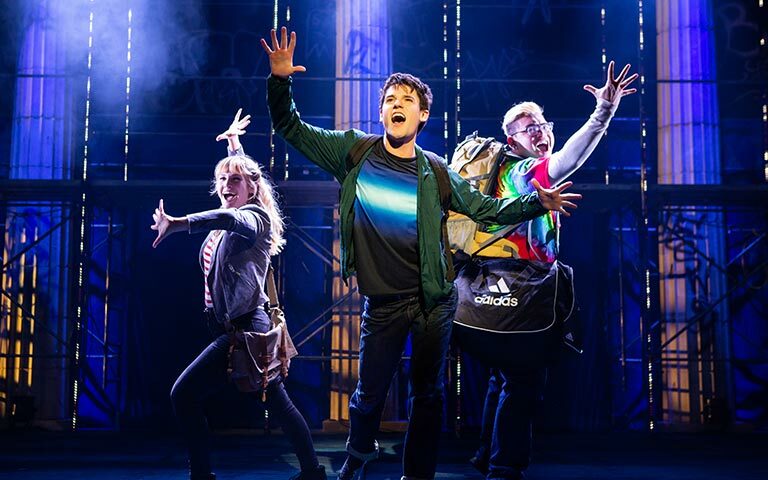 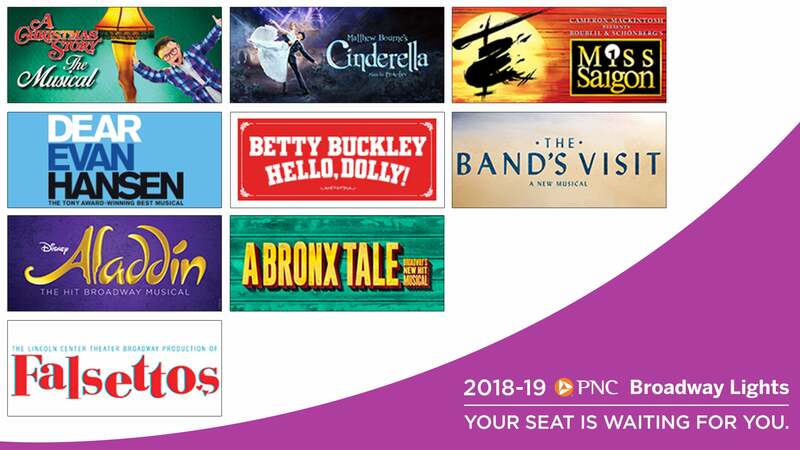 PNC Broadway Lights Announces New Season Including Disney's Aladdin and 2017 Tony® Award Winners Dear Evan Hanson and Hello, Dolly! 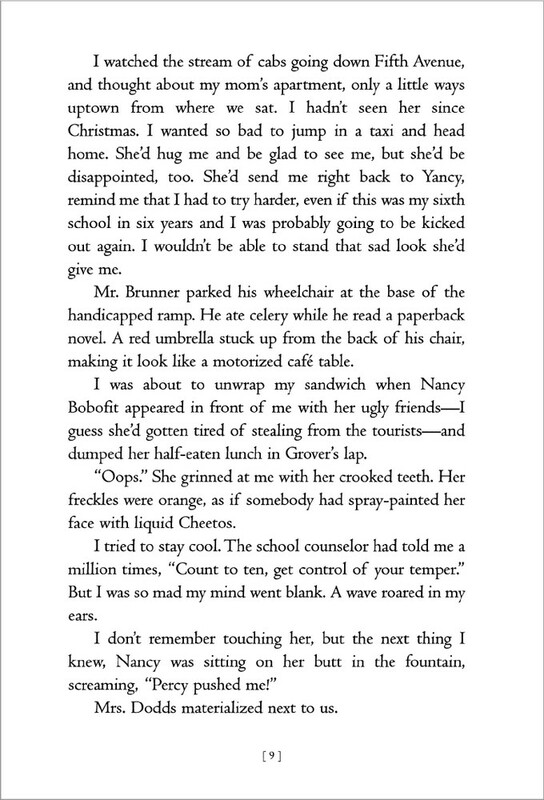 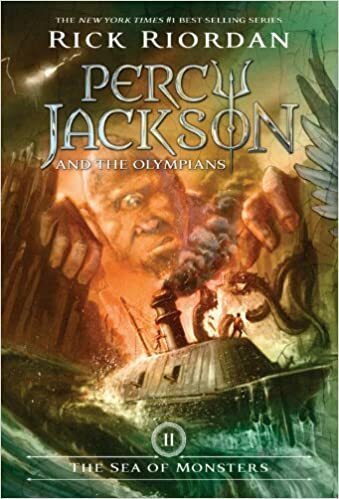 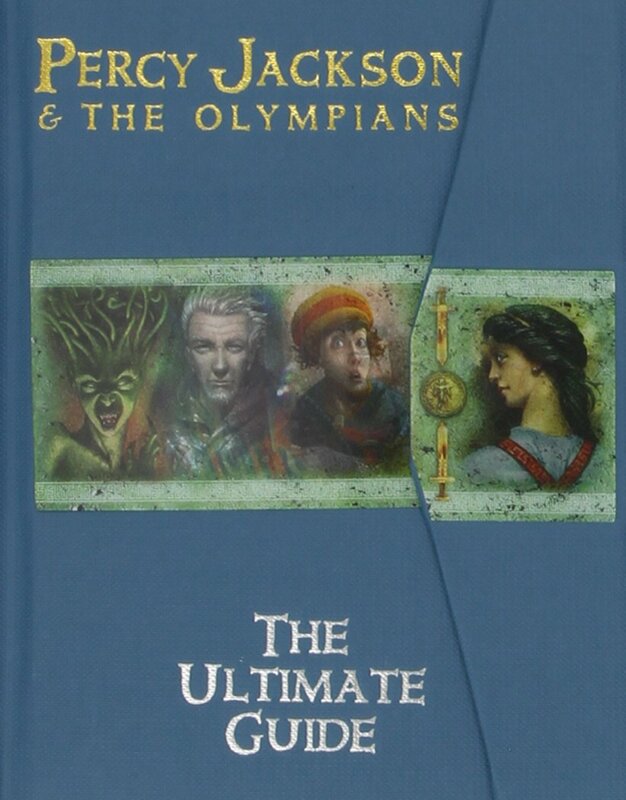 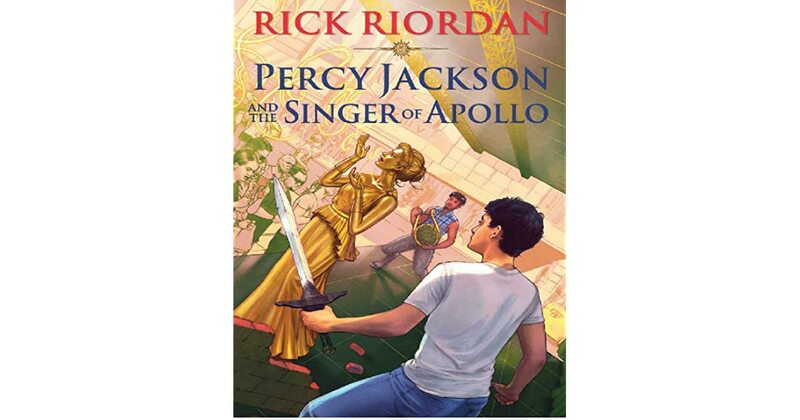 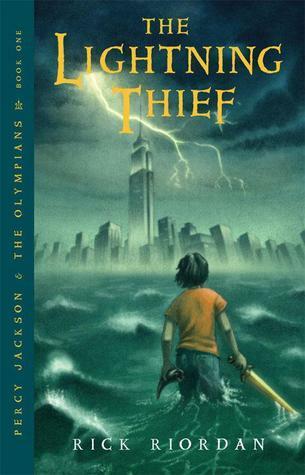 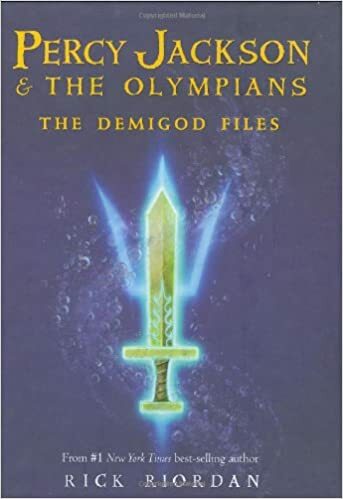 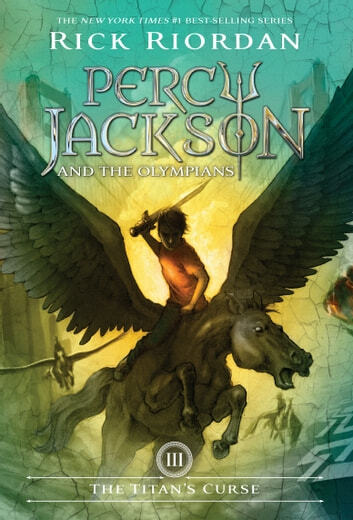 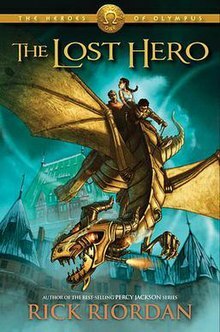 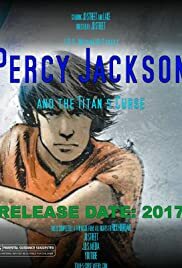 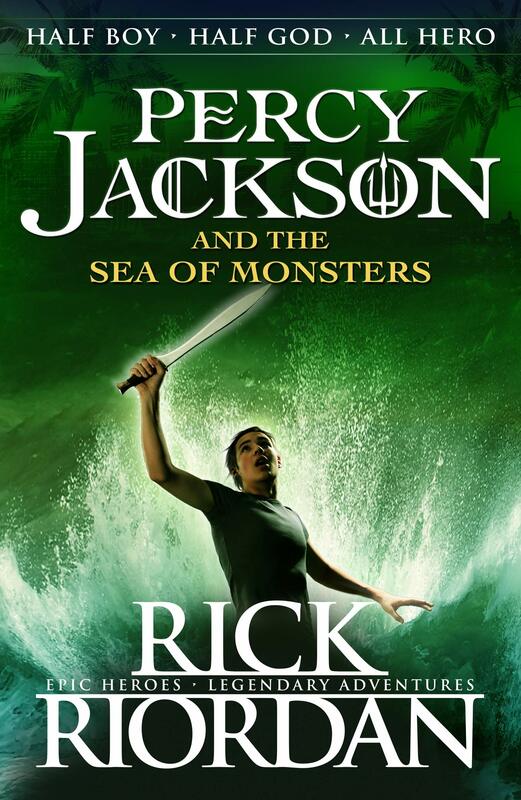 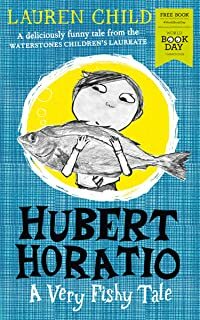 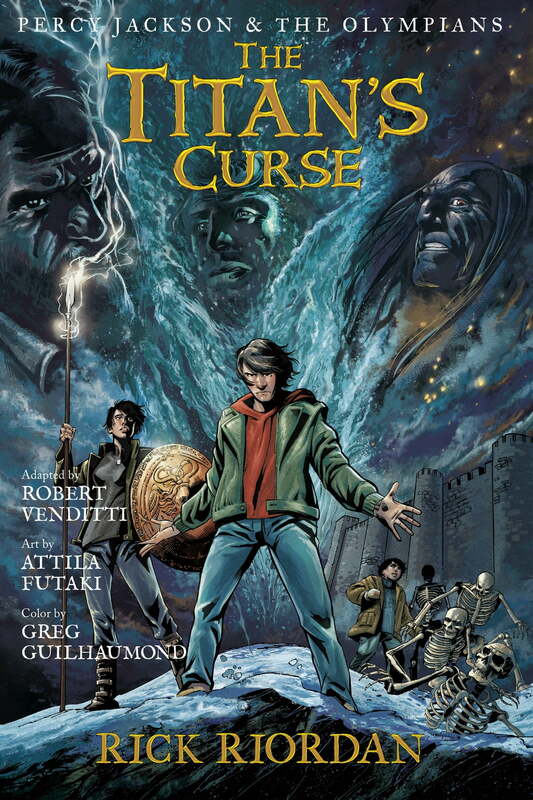 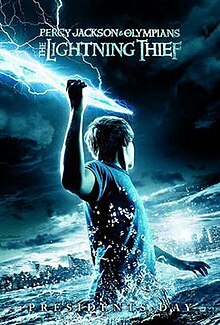 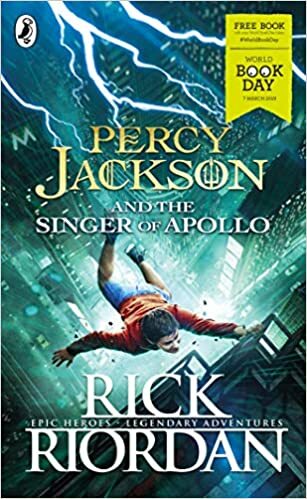 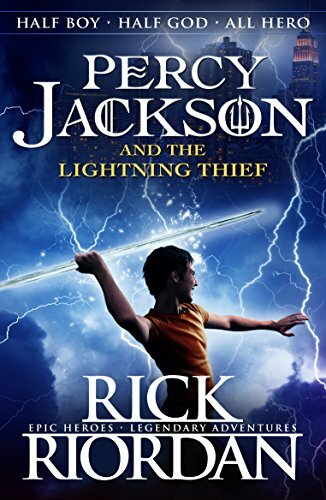 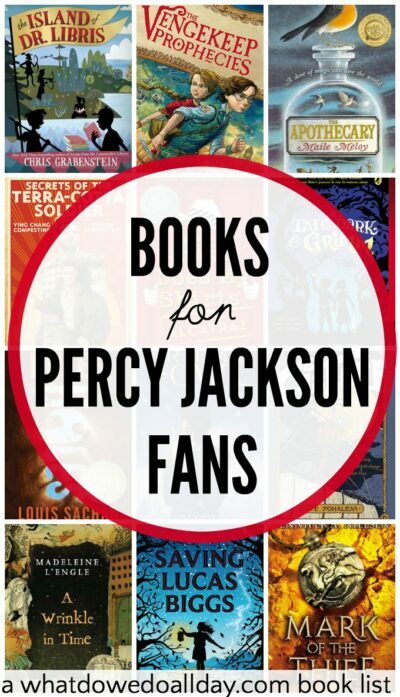 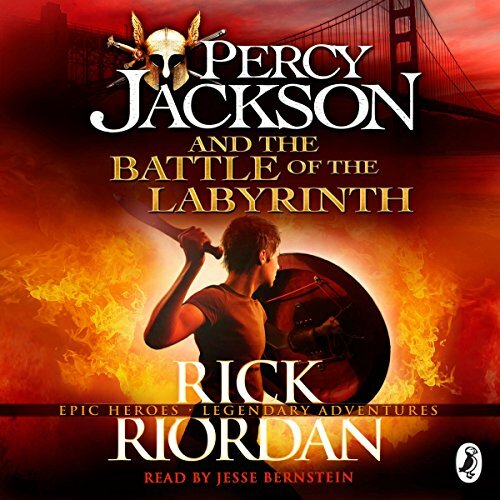 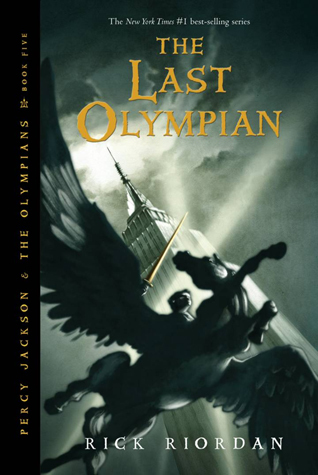 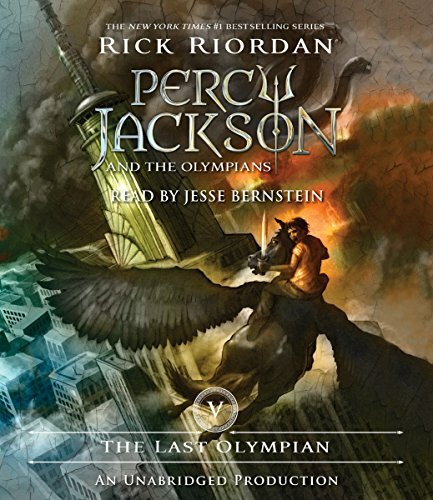 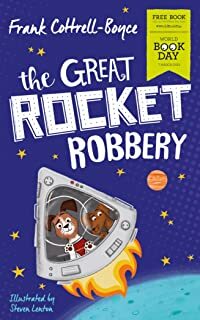 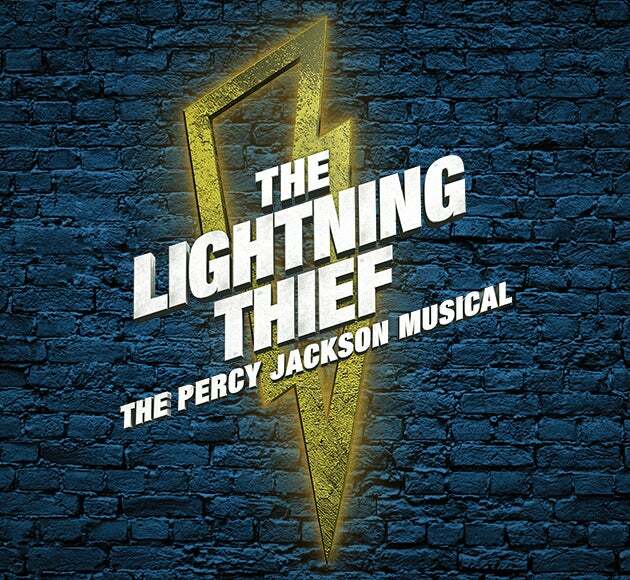 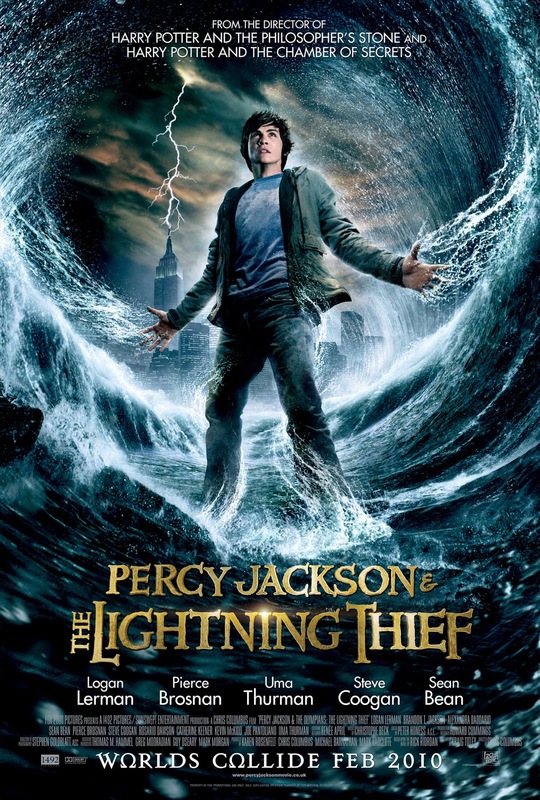 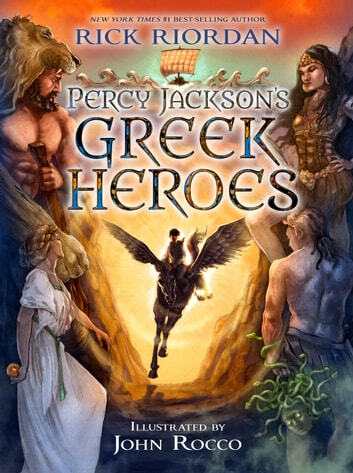 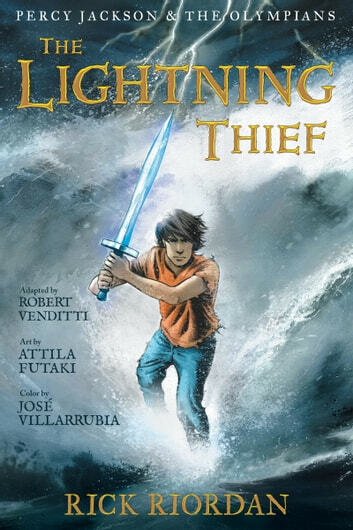 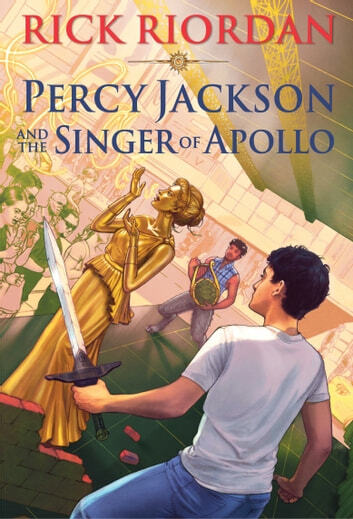 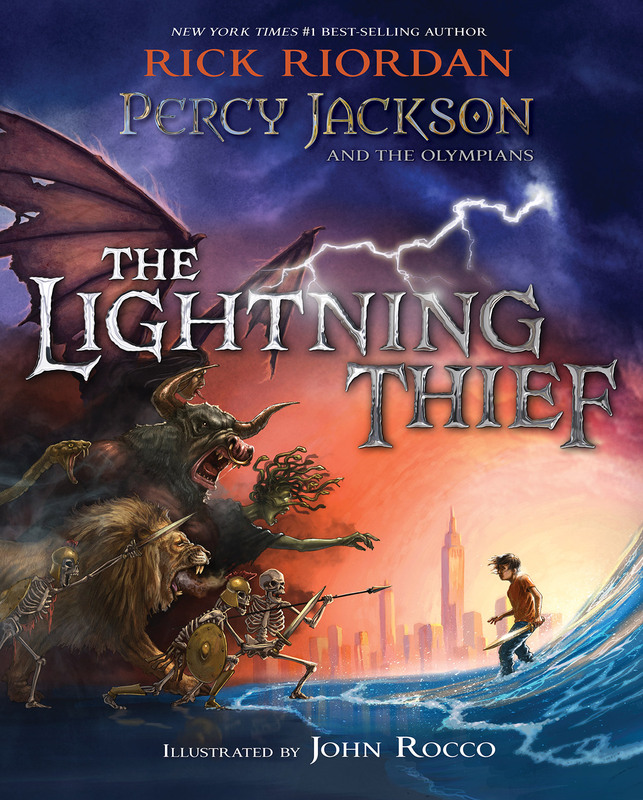 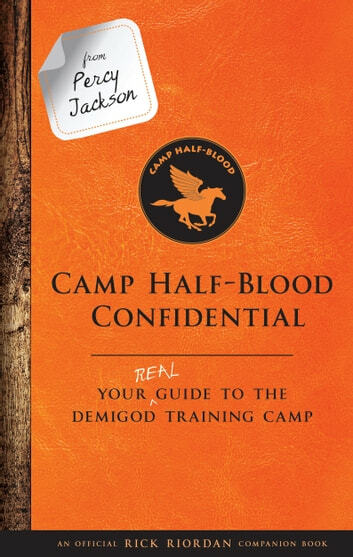 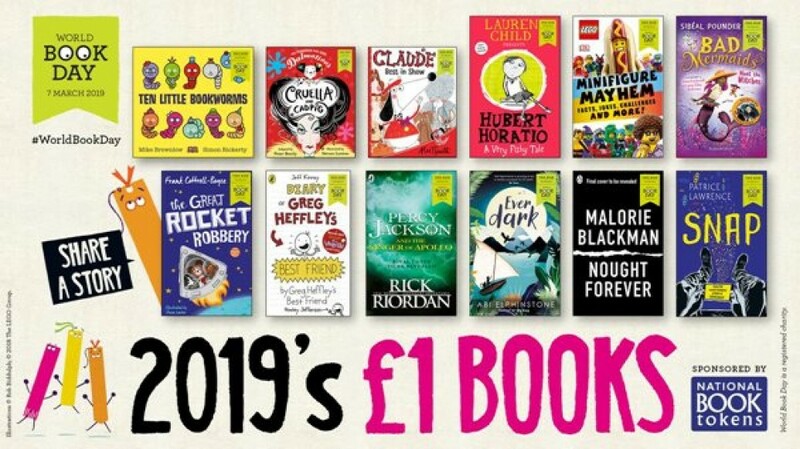 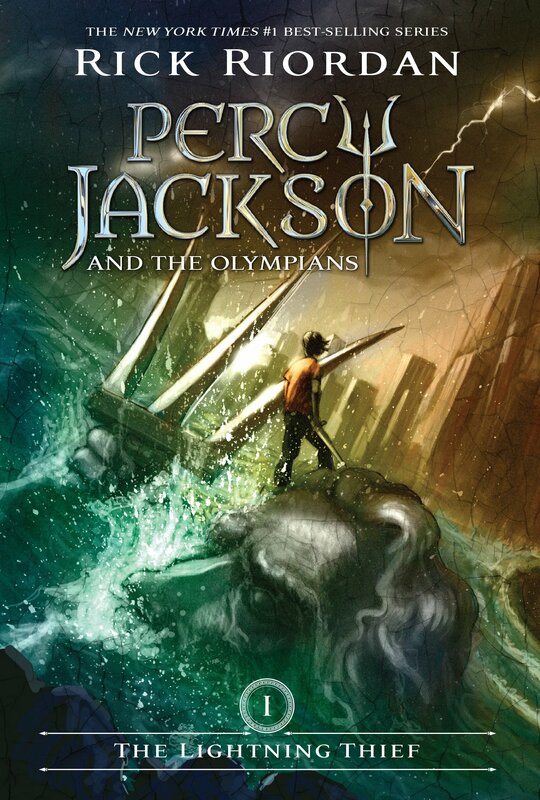 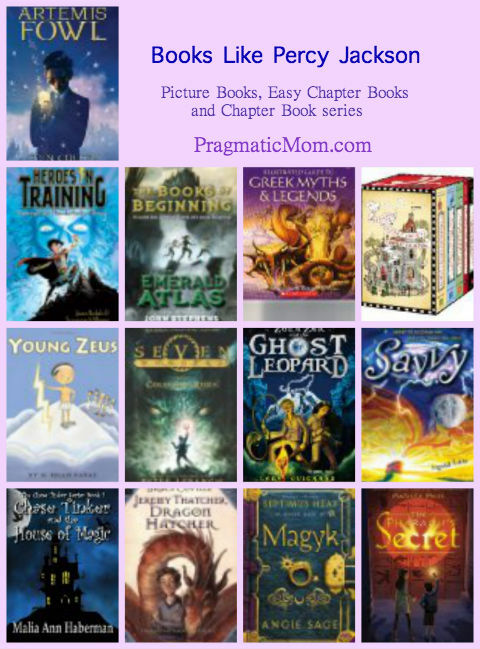 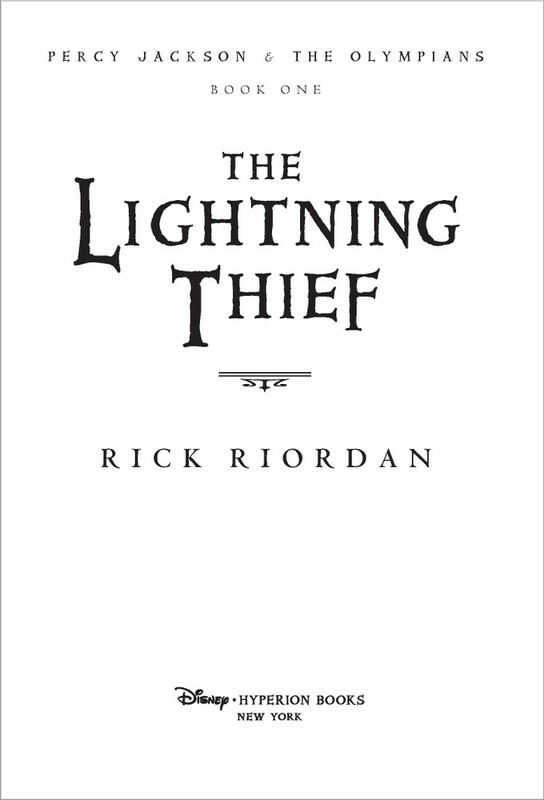 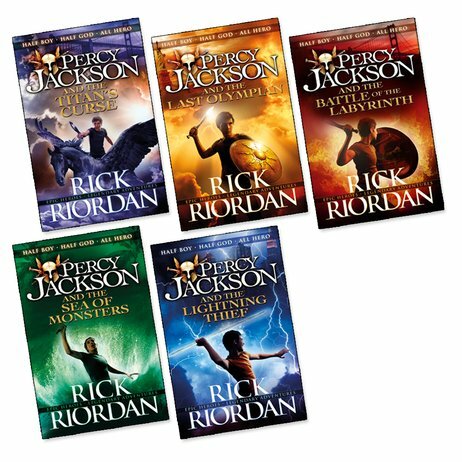 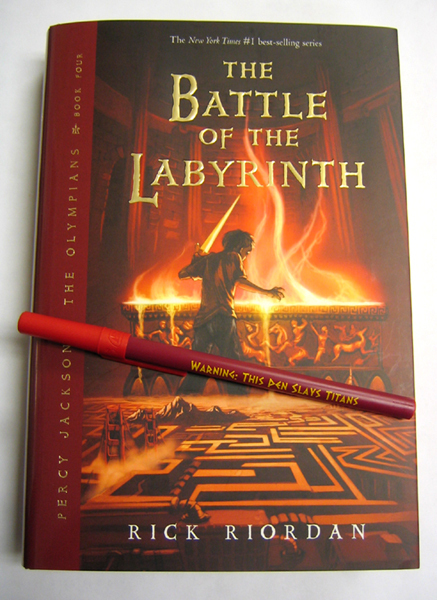 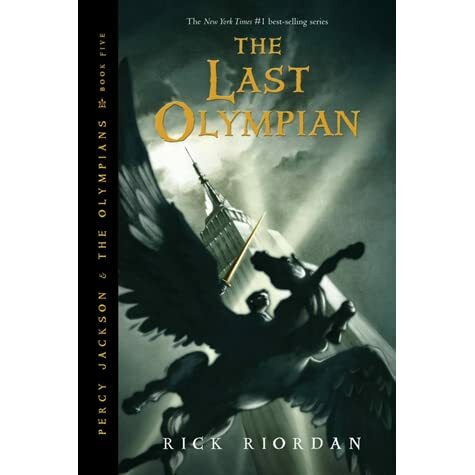 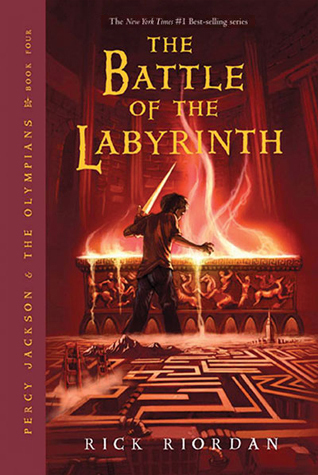 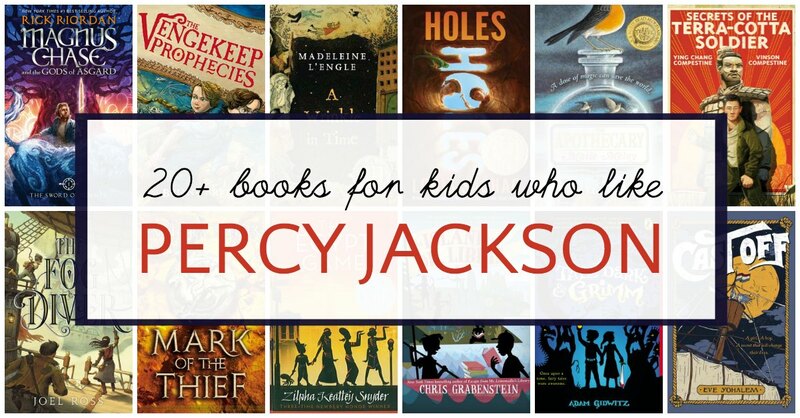 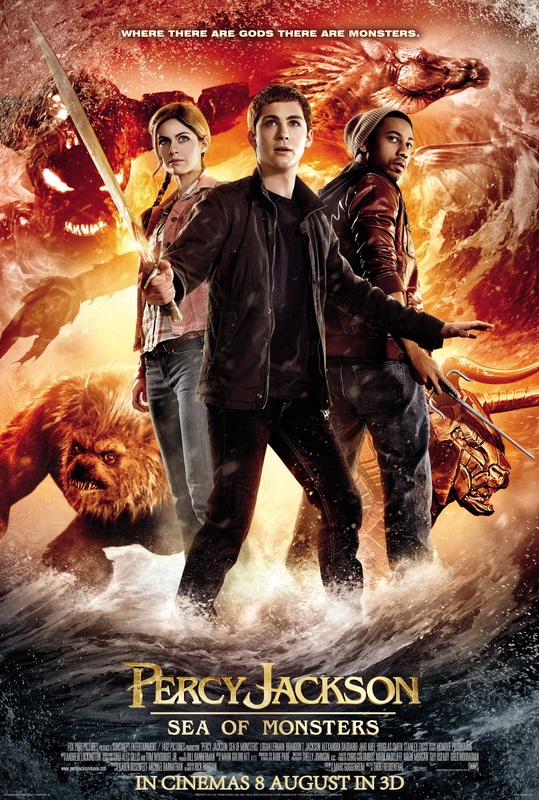 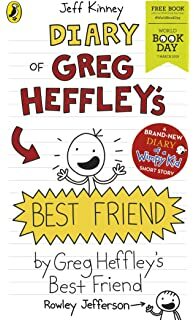 Books for kids who like Percy Jackson and The Lightening Thief.